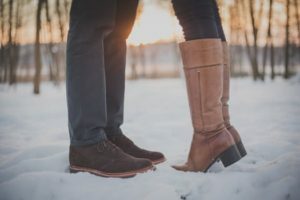 –Chilblains! A Common Winter Condition. 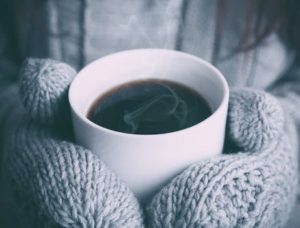 Once the cold winter morning starts to begin, you find that your fingers and toes become cold. Over time as the morning get colder and colder you notice a change in your toes. They become itchy, swollen and painful to touch especially when exposed to cold harsh conditions. Sometimes you may also develop chilblains due to poor circulation. 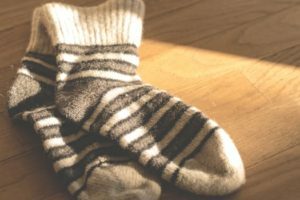 The first signs of chilblains usually occur with discolouration of your toes in the colours of red, blue or white, followed be a more swollen appearance. Depending on how long your signs of chilblains occur your skin will also become itchy due to the skin becoming stretched from the swelling. While the symptoms of chilblains tend to occur quite quickly they often resolve just as quickly when treatment is undertaken. Poor circulation in which the blood vessels are more sensitive to temperature. In temperatures that are warm/ hot your blood vessels expand closer to the skin to allow excess heat to be reduced via the air allowing the body to cool down. While in cooler temperatures your blood vessels will constrict to allow your body to stay warm resulting in a reduced amount of blood supply to your toes and fingers. Sudden changes in temperature will often worsen your symptoms, but make sure that your not moving from very cold temperatures to hot as this also cause your chilblains to become worse. Find out more about this common foot condition.